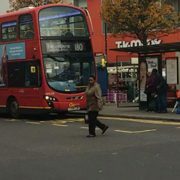 A mural commemorating the centenary of universal suffrage and funded by Ladywell Assembly may not be painted within the anniversary year because of delays to the repairs of the site. 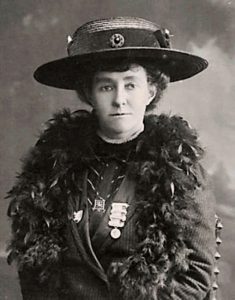 The black and white mural of suffragette Emily Davison – famous for throwing herself under the King’s horse at the Derby – was due to be painted under a bridge on Elmira Street in Ladywell but has been delayed while Network Rail makes repairs to the wall on which the mural was due to be created by local street artists. Ladywell Street Art, the organisation behind the project, was commissioned by the Ladywell Assembly over a year ago to create the mural in line with the centenary year of women’s suffrage. 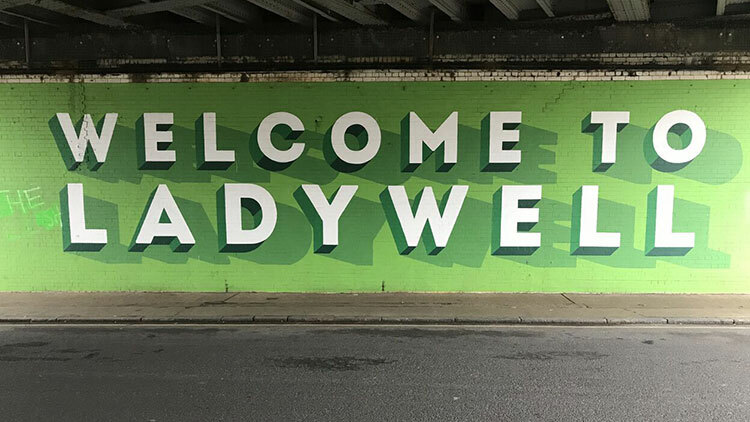 Ladywell Street Art was earlier granted funding from the Assembly to produce the “Welcome to Ladywell” mural on the other side of Elmira Street under the bridge. 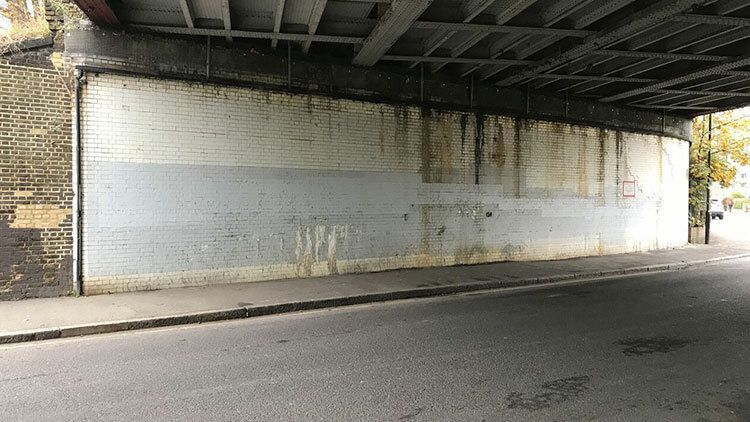 They were granted license by Network Rail to paint the sign under the bridge and encouraged other artists to get in touch with them about their ideas. Emily Davison was born not far from Ladywell in Blackheath, in 1872. She joined the Women’s Social and Political Union (WSPU), founded by Emmeline Pankhurst, in 1906. During her time in the suffrage movement, she was frequently arrested for acts ranging from burning post boxes to causing public disturbances. 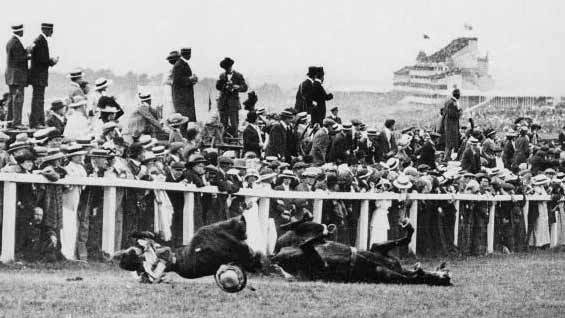 However, she was most renowned for throwing herself in front of the King’s horse in the Epsom Derby, in 1913. 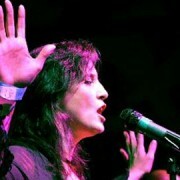 She was trampled on and died on June 8 from her injuries. This year marks 100 years of female suffrage.